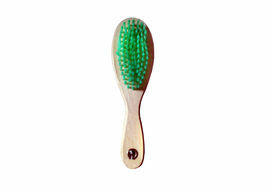 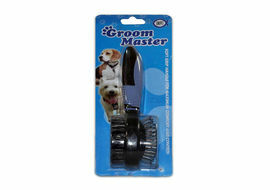 This two sided grooming brush from the house of Kennel is designed to remove tangles and loose hair. 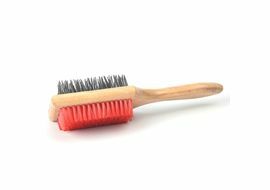 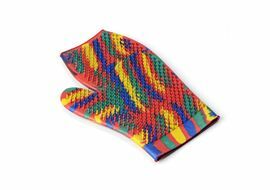 One side of the comb possess nylon bristles which is useful to remove external layers of dust, while the pins made of stainless steel retains helps to retain the natural oils on the surface of the body giving a natural glossy appearance. 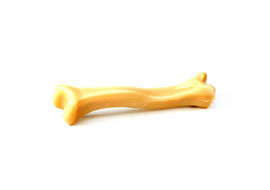 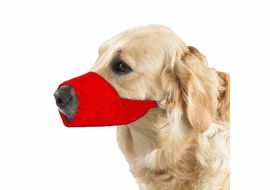 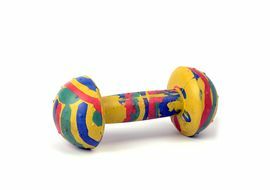 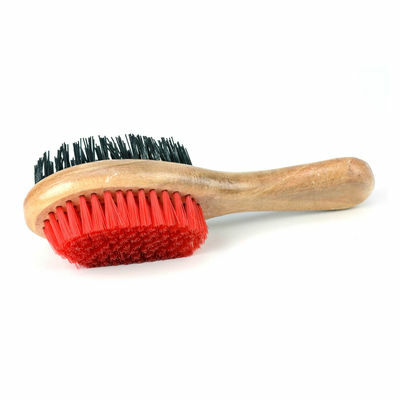 The wooden handled provides a perfect grip while grooming your pampered pooches.